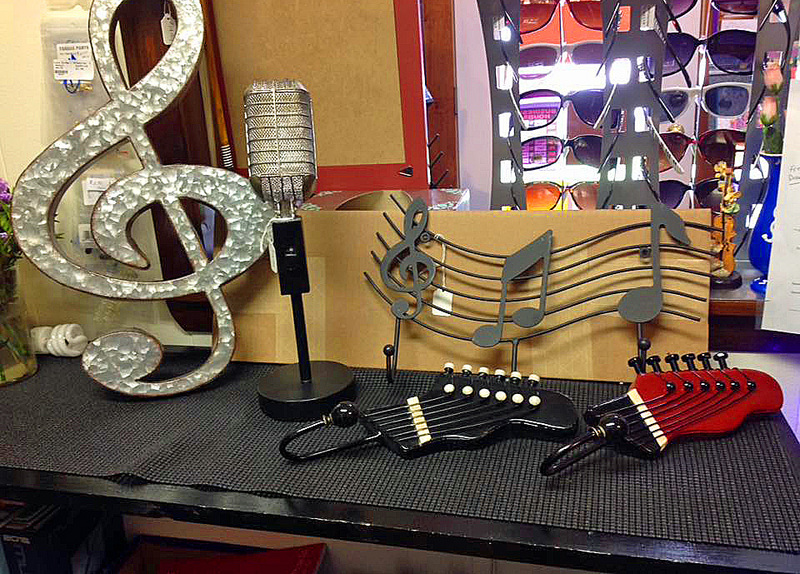 Kim's Korner Music has everything for the musician in all of us from musical instruments and supplies to hand-sculptured instrument decor. She has a wide variety of very unique gifts for any music lover! She also has a fully equipped studio available for anyone who would like to teach music lessons and if you have an instrument in need of repair, Kim's Korner has just the guy you need! Whether you stop in to meet your music needs or to browse the eclectic gift shop, Kim's Korner Music & More has it all!